Amazon AWS. Microsoft Azure. Google (News - Alert) Platform. Et al. Whatever your angle on this, the cloud is clearly on the rise. As we all know by now, the cloud allows for better scalability, lower upfront costs, and fewer maintenance and upgrade hassles. Of course, every cloud deployment is different. 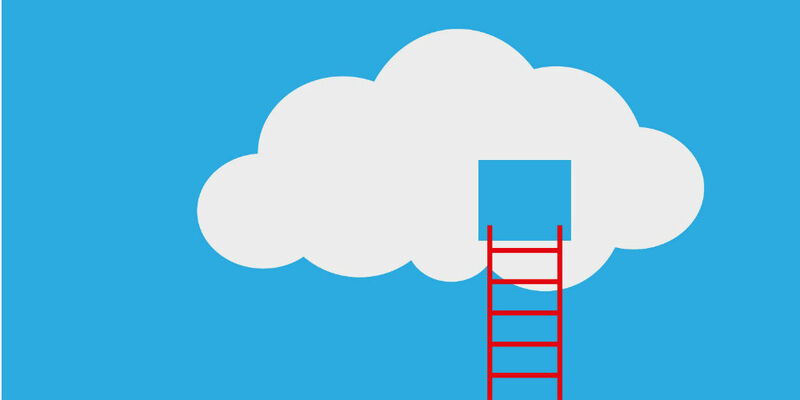 And there are a wide variety of ways that organizations are employing cloud strategies. But whatever your cloud strategy, it’s important to be able to scale in a manner that is predictable and ensures you cloud infrastructure, services, and applications stay up and running – and with the quality you and your users expect. Advanced DNS traffing steering solutions allow for that. Oracle Dyn (News - Alert) provides solutions in this product category. And its upcoming webinar titled “Scale Your Cloud with Confidence. Tips to a Resiliency-First Strategy”, the company will discuss the importance of such solutions, how they work, and why they can work for you. So if you want to add cloud to your data center or centers, are looking to expand your cloud deployment from a single site to regional cloud sites, or want to expand from a single cloud provider to a multicloud implementation, this event is for you. Join Michael Kane, senior product marketing manager of Oracle Dyn Global Business Unit, and TMC’s Erik Linask (News - Alert) for this live event on Tuesday, May 15 at 10am PT/1pm ET. For more information, and to register, click here.